LGC Capital (TSXV: LG) has found itself coming into focus again after the firm took efforts to shuffle management around. After two news releases were put out yesterday, the stock was up 17% with Fintwit chatter up many multiples from typical levels. For those that don’t recall the now infamous company, LGC Capital was one of the more frequent names in late 2017. In fact, The Deep Dive did one of its first articles on the company and how it was being excessively pushed on social media despite not having a path to success. Although it had many irons in the fire, it was enough that it simply wasn’t feasible for it to play out in the companys favour. Track records of certain members of management left much to be desired as well, which added to the hot mess. Now a year and a half later, the firm is back in the spotlight. This comes just after the issuance of 8.25 million options to officers, directors, and consultants at a price of $0.10 a piece – which also happens to be right where the stock closed on the day yesterday as well. However, there have been some management changes for the company as well. Yesterday it was announced that Arlington Capital, a private London based investment firm, had demanded certain changes to the management structure as a result of their $8mm investment in January. As such, a shake up has ensued that it appears investors view as being bullish. John McMullen is now out as Chief Executive Officer of the firm, with Mazen Haddad, Co-Chair of the Board, now filling the additional role. On top of that the CFO has been replaced by Mark Shinners of Arlington Capital. McMullen will take the role of President of LGC Capital while Anthony Samaha, the previous Chief Financial Officer of the firm, will be leaving the company. Four other individuals were also brought on at LGC Capital in roles that include communications, product distribution, corporate development, and corporate governance. These new additions to the company primarily come through Mazen Haddad’s acquaintances through his family business. Whether they’ll be successful or simply placeholders remains to be seen. In terms of operating success, one Twitter user deserves a mention here. @AIM_monkey has been performing some quality due diligence on the company, producing articles and documents pointing to struggles that the company has quietly been having along the way. For example, it appears that the user has uncovered some excellent details surrounding the facility being developed in Quebec known as AAA Trichomes, or Tricho-Med depending on which name you would prefer to use for the firm. As per a recent article in a local newspaper, it appears that not is all well for the AAA facility in Brownsburg-Chatham Quebec. Local residents have raised concerns related to the zoning of the facility, road infrastructure requirements, and power supply issues in the area. Although the company has previously iterated that agreements have been made with Hydro-Quebec, the details are unclear whether this is related to the common $0.04 Kwh rate in the area, or whether it pertains to supply requirements. The Brownsburg facility has been under construction since April 2018, with the company focused on the initial 34,000 building envelope. At the time of ground-breaking, the firm stated that they were on track for a fall 2018 Health Canada inspection of the facility, with full scale production occurring in early 2019. This timeline has since fallen by the wayside as the build has been plagued by delays. In December 2018 the facility was not yet complete, and the company stated that by Q1 2019 the final evidence package would be in the hands of Health Canada. Then, in an MD&A filed March 11, this deadline was again pushed, now to the first half of 2019 which effectively gives LGC Capital another quarter to complete the task. We are unaware of any acknowledgement that the evidence package has finally been sent in. In addition to this finding, there has been countless other details related to LGC Capital that the user has found. 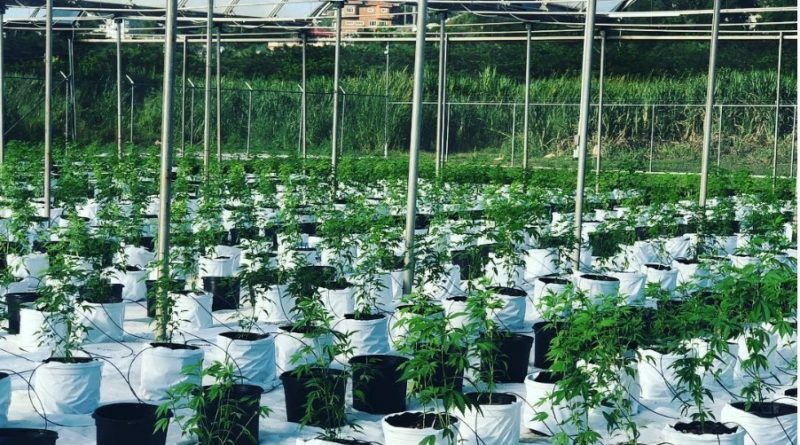 Items include issues related to CBD and THC content in Italy and the effects on LGC’s Easyjoint investment, the continual delay of Tricho-Med, and details surrounding losses on each sale at Little Green Pharma in Australia due to black market competition. 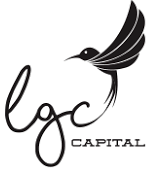 Overall, we’ve been clear on our stance of LGC Capital for well over a year now. Little seems to have changed operationally since the first time we looked into the company. Time will tell if the new management team has any effect on the performance of the firm. Information for this analysis was found via Sedar and LGC Capital. The author has no securities or affiliations related to this organization. Not a recommendation to buy or sell. Always do additional research and consult a professional before purchasing a security.